Short topics from English conversation classes at a school in Japan. The Fukuoka City Government assembly members rejected the Mayor's proposal to build a ropeway system between the city's main passenger ferry port and the business and shopping district, Hakata City. The idea was voted down owing to cost. It's purpose would have been carrying visitors more quickly . Have there been any plans that your local government either rejected before confirmation or cancelled after approval? Did you agree with the project or would you have spent the money on something else? Are there any ongoing infrastructure projects at the moment where you live? Bohemian Rhapsody, the story of rocker singer Freddie Mercury's life is still showing at cinemas almost three months after its original release. It has achieved phenomenal success. He died at the end of 1991 from AIDS. The movie features 20 minutes of rock numbers including Don't Stop Me Now, BR and We Are The Champions. Do you have a particular favourite from Queen? What rock anthem do you love most? A Japanese high school student went to court this month to have his name changed from the highly unusual Prince to a more sensible Hajime, meaning 'begin' (again), he explained.​ He was happy with the name he had been given by his parents, and he warned parents to think about the burden their children may have to carry with such names. 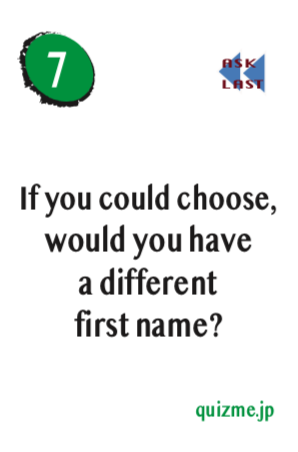 How was yours or your children's name(s) chosen? Karl Lagerfeld, who was a fashion designer, died on 19th of last month. His estate was estimated to be worth 176,000,000 Euros. He loved his cat so much that he wanted to leave his wealth to the cat, however, in France, people can't leave their estate to animals. 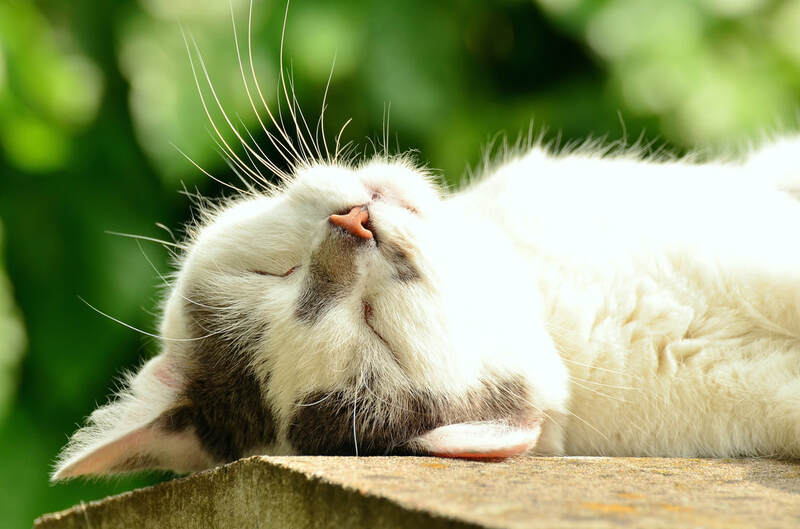 Another possibility is to set up a charity/foundation for (taking care of) cats. In that case, a charity can receive an inheritance. Would you leave all or part of your estate to a pet? What sensible thing should happen to the money, do you think? In another life, if you could be an animal, what would you be? Carlos Ghosn, the former Nissan Chief Executive, was released from jail on bail this week after being confined for 108 days. Hoping no-one would notice his departure, he disguised himself as a workman wearing a cap, glasses and overalls and drove off in a small Suzuki van. Apparently, he had been held in a small cell with no heating. The bail amount, one billion in this case, is the sum the court demand before releasing an accused before trial. It is determined based on their wealth and is returned to the payor following the close of the court case. Whether legal costs and any damages awarded to a victim are deducted from it, I'm unsure. Is it the highest bail amount ever to be set in Japan, do you think? Actually, no. That 'prize' goes to a Chief Executive involved in a beef mislabelling scam earlier this century. Do you remember 'Hannan'? Google it, if you can't remember. Did you find out anything new and surprising recently? 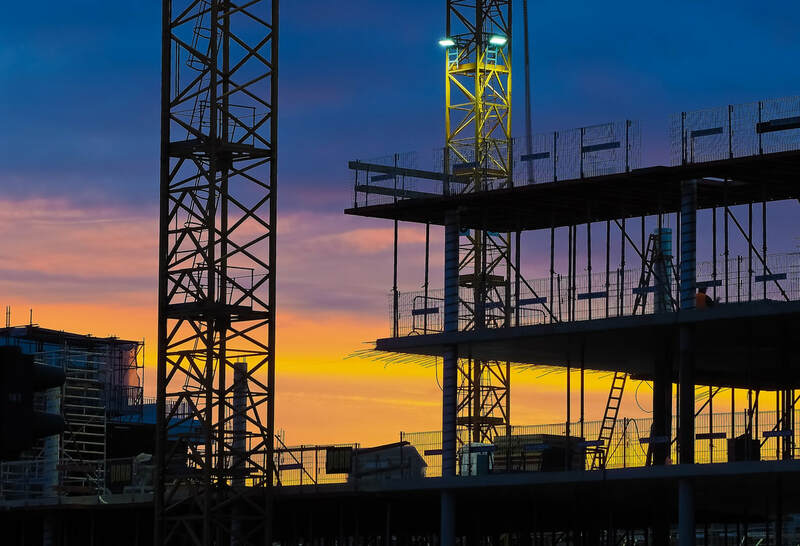 Which verb or verbs are most appropriate for buildings that now include new features and decoration and improved access and safety standards; renovate, refurbish, modernize, restore, renew, reform, refine, repair or maintain? ...And, do you know the noun form? To help you along, here are brief definitions. Restore means to bring something old, or ancient even, back to (near) original appearance or function. Renew refers to a licence to do something, such as a passport or driving licence. Reform is reserved for offenders who become law abiding people. Refine talks about making improvements to an existing process. Repair is best used for items which have broken or electrical items which have stopped working. 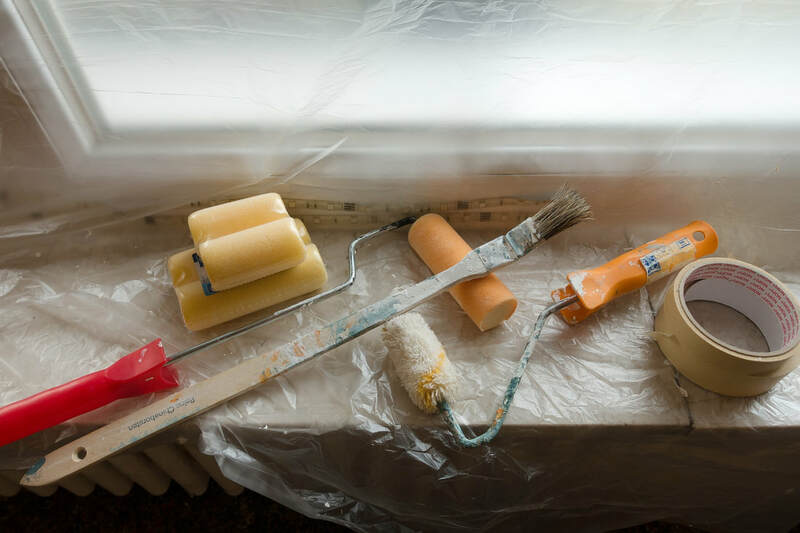 Renovate or refurbish mean to make improvements to a building or vehicle which became out-dated, worn or below standard. Maintain is to check and keep something in good working order. Which do you think is appropriate in these cases? The smallest baby in the world was born at Keio Hospital in the summer of last year (2018) weighing only 268 gram! If the mother had waited until the full term, the baby would have died in the womb because the baby wouldn't have received enough nourishment. He was delivered by caesarian (section) at 24 weeks. He grew up little-by-little and has recently left hospital as a healthy baby able to feed normally. 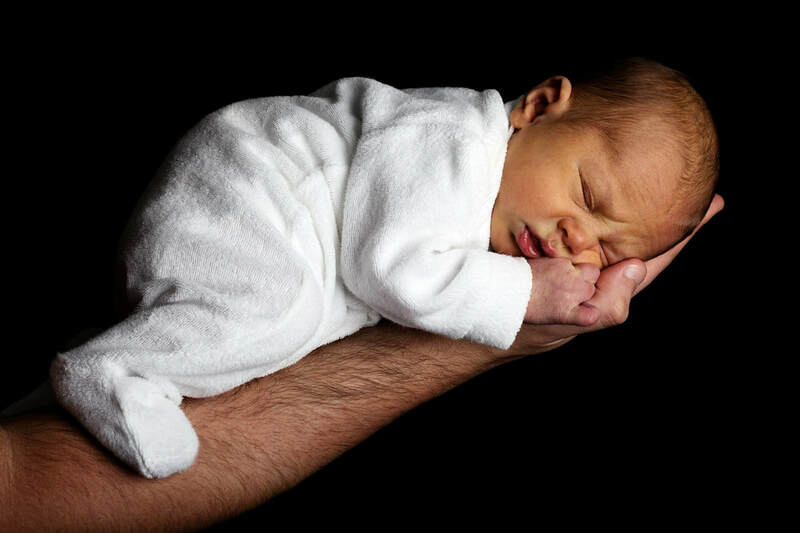 Do you know your birth weight and date and time of birth? Baseball, softball and karate won't be included in the 2024 Olympics, but two upcoming activities are bidding to become recognised as mainstream sports; breakdancing and climbing. 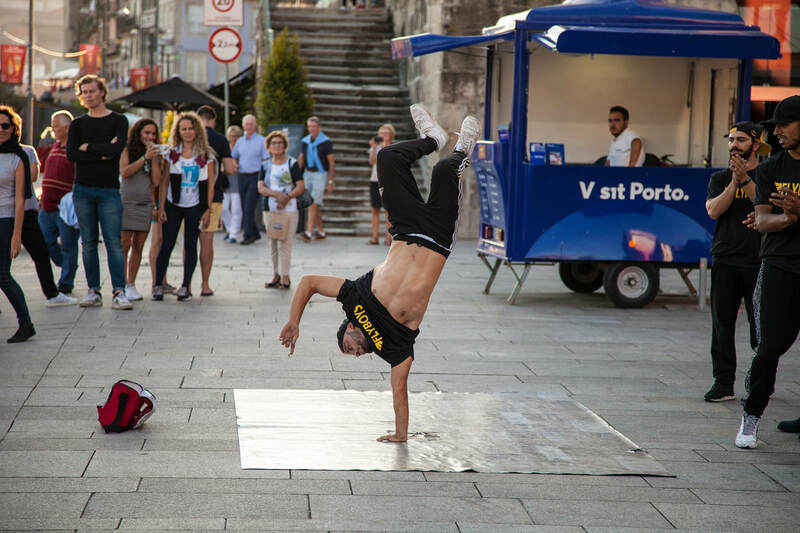 Breakdancing is extremely skillful and closest to gymnastic disciplines, though freestyle. How would it be judged given that individual styles vary? What sport(s) do you think should be included in the Games that are not currently? Do you do any sports that are not mainstream? There are two types of Haniwa, which are traditional Japanese ornaments placed around a tomb; quite simple cylindrical models and those depicting animals, people and houses. They mark and decorate the boundary of a tomb. What is their significance? Well, they were made to accompany the dead (deceased) person on their journey to the afterlife. What do they symbolize? Basically, wealth and possessions, experiences or achievements. If you could have a more sophisticated design, what sort of haniwa would you like to have surrounding your grave? Setsubun, which is the scattering of soy beans out from the entrance hall or windows of a home, was originally part of the annual New Year's Eve celebration at the Royal Court called Tsuina. In Tsuina, noblemen would run after people dressed as devils with bows and arrows. The first record of Setsubun appeared (was written) in a book in 1425. 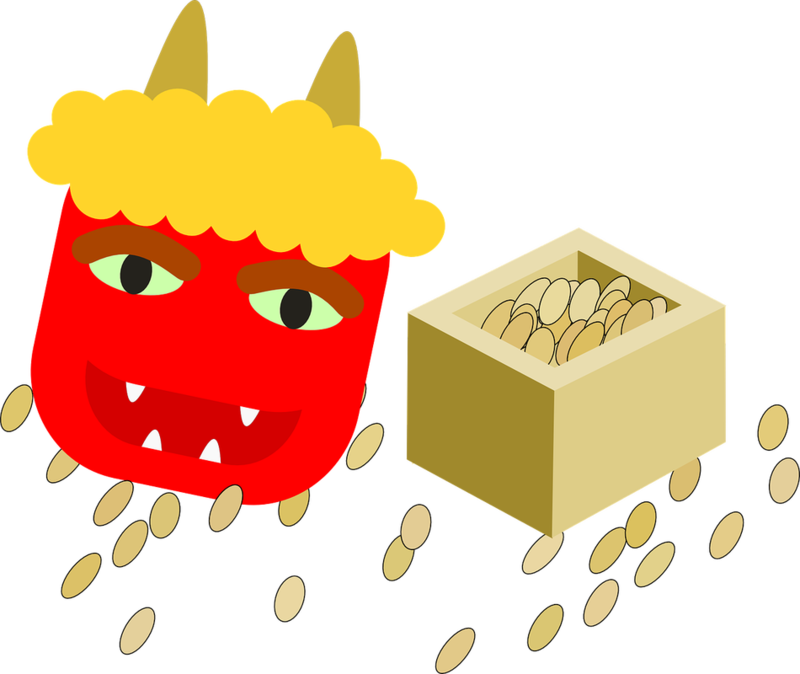 Setsubun was originally scheduled according to the lunar calendar, which explains the difference in date from the modern event. Do you perform any seasonal rituals? The movie Victoria, starring Dame Judi Dench in the lead role, tells us about the life of the Queen of the United Kingdom of Great Britain and Ireland who ruled from 1837-1901. She came to the throne at the tender age of 18 after all male sovereigns in her family had died and is the second longest living ruler. In one scene of the film, an Indian writer gave her a gold coin at her Coronation ceremony. She liked his appearance so she asked him to be her attendant. She was fascinated to learn about him and his culture though he wasn't easily accepted. She was sad and lonely at the time they met, but he taught her how to write the ancient Hindu language, Sanskrit. After her death at the age of 81, he returned to his homeland. If you could have an attendant, what type of person would you like to have? The 'doors opened' on Tuesday 15th January, appropriately at 20.19pm. As ticket sales were on a first come, first served basis, the queue quickly grew to over 100,000 within the first hour! I, myself, reached the front of the queue from 110,000 after 17 hours, on Wednesday afternoon! The tickets that remained were not for the popular games and were also more highly priced than many people would be willing to pay, I suspect. What is the longest queue you have waited in? It was reported in news from the UK recently that Prince Philip had a car accident. He wasn't injured, but a young woman in the other car involved was injured. Is it safe to drive a car at the age of 97? From time to time, elderly Japanese drivers have accidents caused by senility. 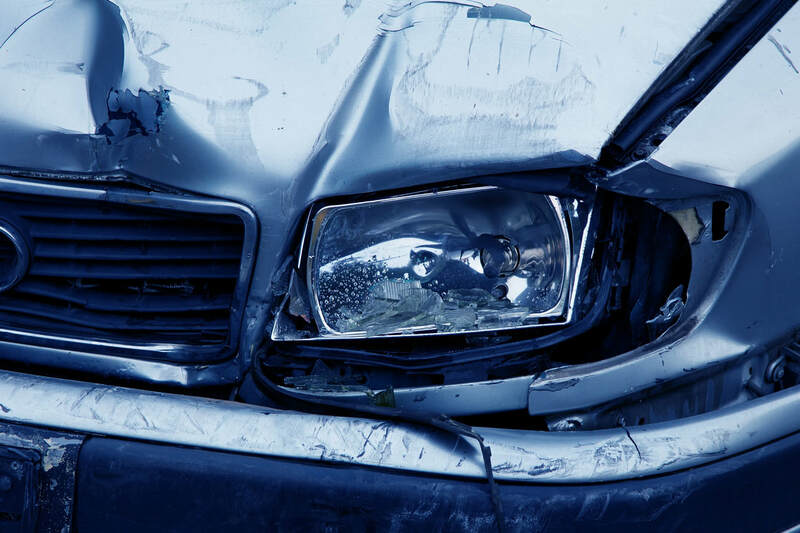 A common cause is mistaking the brake pedal for the accelerator. Have you considered what age you may quit driving? One student wanted to kindly knit a scarf for a friend's little dog to keep him warm when out on winter walks. What was the last handicraft you did? 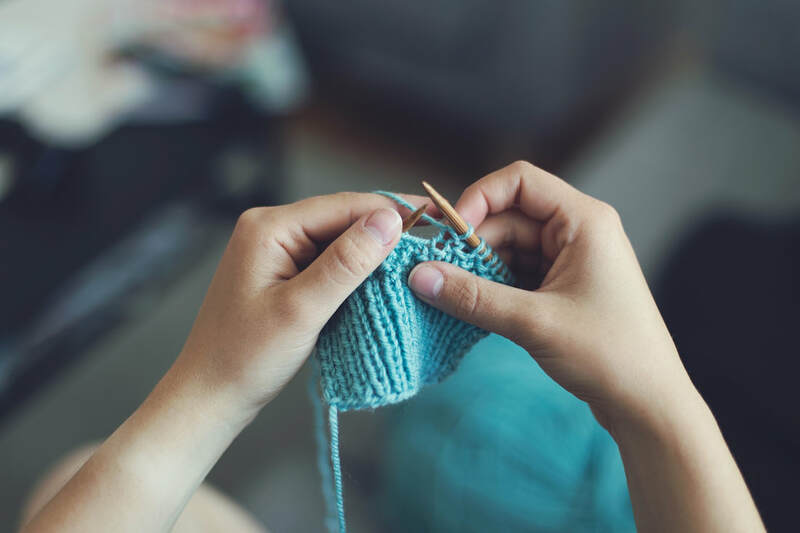 Have you ever taken on a small project which you couldn't finish? 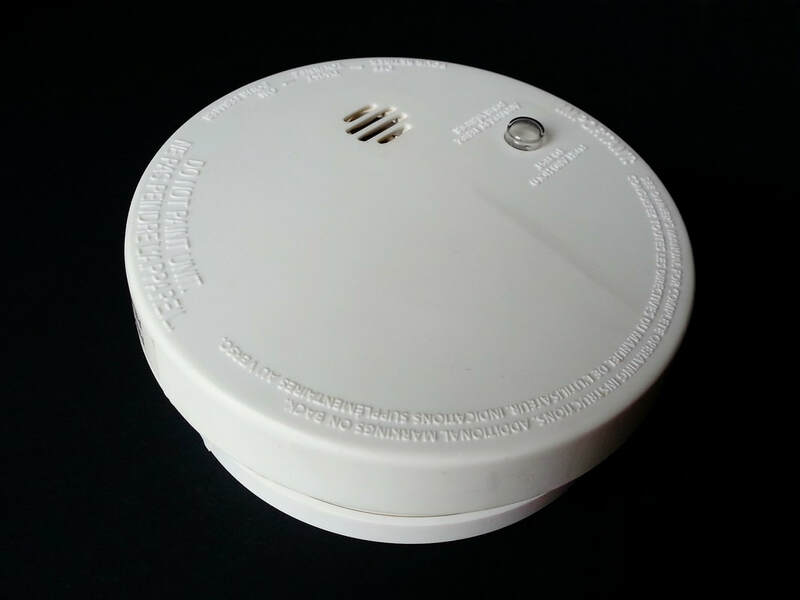 I'm sure we've all experienced the dreaded moment when grilling food sets off the smoke alarm. Like me, you have probably scrambled for something to fan the smoke hoping to pacify the device and avoid an embarrassing moment. One student had just that situation this week and the house security company raced to the door in about 5 minutes! What 'alarm' moments have you had? Price rises have been announced for salt and flour in Japan for the first time in about 30 years. The main reason is that production costs have been increasing of late. In January, the price of 300 grams of salt will rise to 153 yen from 144 yen and flour will rise by 1-3%. What products do you think are expensive and would like to see become cheaper? Yuko's nephew asked her to take him to Forest Adventure in Itoshima, which is an outdoor activity centre where you move through the forest canopy by tight rope walking and zip wire riding..
Activities are held at heights in excess of 10 metres so safety harnesses are always used. New adventurers start at 30-minute intervals. How would you feel doing this? A quick poll of students present in one class showed that given the choice of an activity above ground or underwater; 'above ground' would be the overwhelming preference. Would you feel acrophobic or claustrophobic? The poinsettia, a pretty green and red foliage plant which almost looks like it was made for Christmas, actually originates from Mexico. Robert Joel Poinsett, a US minister for Mexico and an avid amateur botanist back in the 1820's, found it on his travels around Mexico and decided to send samples to the US government. The rest is history, as we say. The poinsettia was brought to Japan in the Meiji Period. What colours and things do you associate with Christmas? Do you put up lights and decorations at home? If so, on what date do you normally take them down? Today, Mark Is Momochi opened. 'What's that?' I hear you say. It's the latest shopping complex to open in Fukuoka. There are 163 shops over 4 floors. One shop is called '89' because all vegetables cost/everything costs 89 yen. Number 89 was also the shirt number of Mr Oh, the former Hawks coach. Do you like to visit a new place on the opening day or a few weeks after it has opened when there are fewer people? 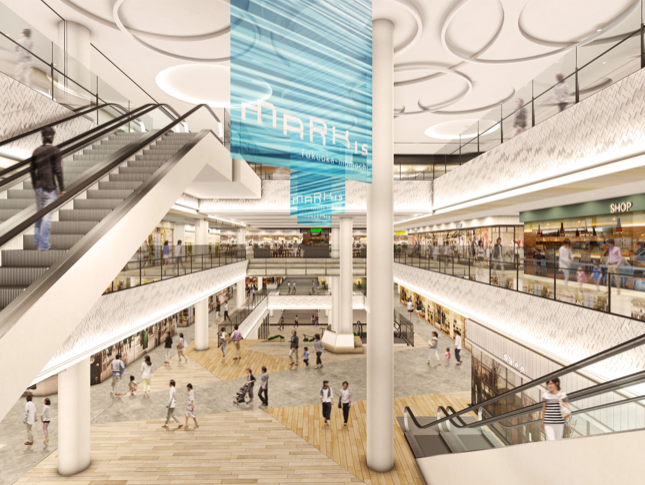 What type of shops would attract you to visit a new shopping mall? What big names (chain stores) would you look forward to seeing? 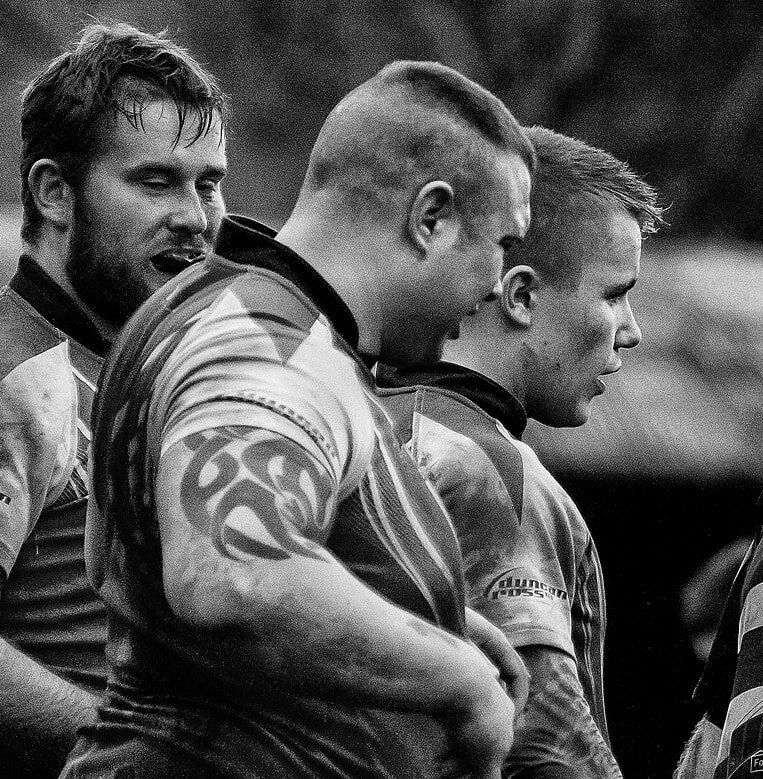 The New Zealand national rugby team announced that they will cover up their tattoos at the Rugby World Cup in 2019. This mark of respect is for the Japanese population who to a large extent and particularly in older generations view tattoos as a symbol of gangland crime. But is New Zealand's action right? After all, televised world sporting events such as this year's football World Cup showed many players sporting body art. Who should be more accommodating; the hosts or the visitors? Tattoos are in New Zealand's indigenous heritage from one view and for many people around the world they are simply a form of body art much the same as wearing jewellery, perhaps. Do you think players at sports tournaments should cover their tattoos in Japan or other countries? An English conversation school teacher from the U.K. with lots of questions to ask and anecdotes to give.